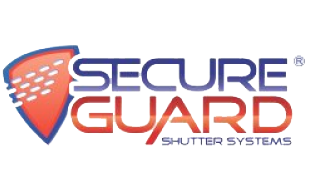 AllGuard is the exclusive supplier of the SecureGuard Roller Shutter System - the ultimate solution, engineered to perform, designed to impress and built to last. In our business family comes first, for our clients and our continuing and expanding operations. 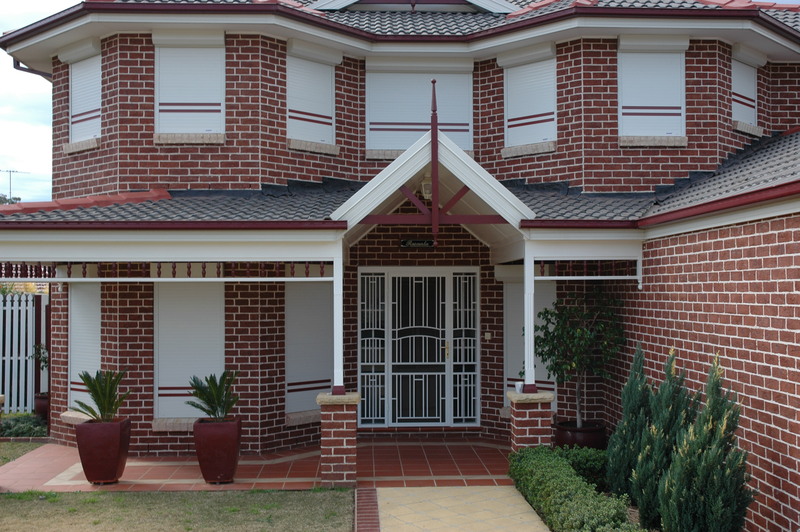 Supply and install products of the best quality available. Today we have grown to service Sydney, Newcastle and Central Coast – but our values and beliefs remain constant. 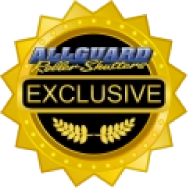 Allguard Home Improvements Pty. Ltd.